Located in Yosemite National Park’s majestic valley, in the shadows of Half Dome, the historic Ahwahnee Hotel shines as the jewel of National Park lodges. 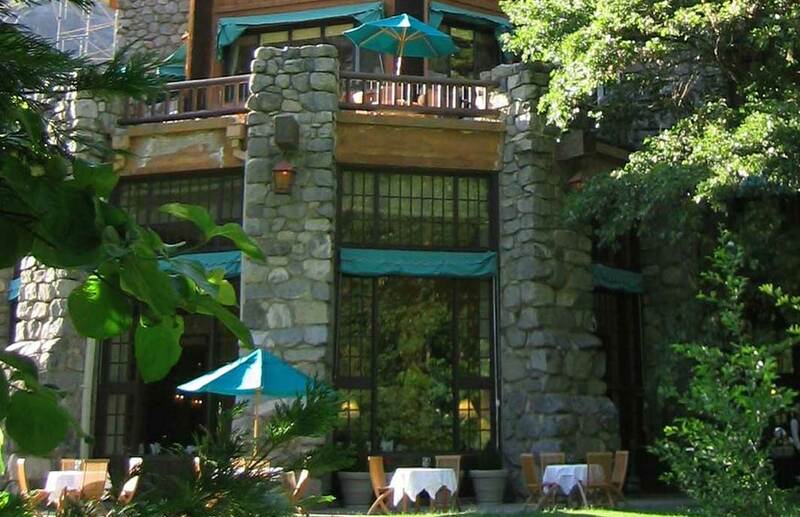 Distinguished by its magnificent façade, and designed to reflect its natural surroundings, including Yosemite Falls and Glacier Point, the Ahwahnee offers a harmonic balance of history, hospitality and elegance. TynanGroup is proud to have participated on the rehabilitation of this historic landmark property. Specifically, TynanGroup developed detailed construction phasing strategies focused on minimizing operational disruption while maximizing project efficiencies.